Past speakers have included Anthony Horowitz, author of the popular Alex Rider series, who discussed how to create suspense and plant clues,(House of Silk is a great novel) Horrid Henry writer Francesca Simon demonstrated how to bring characters to life, meanwhile Lauren Child, creator of Charlie and Lola and Clarice Bean series, hosted a talk on how to develop characters while Cathy Cassidy, two time winner of the prestigious ‘Queen of Teen Awards’, explained how to structure a story. For budding illustrators there was also advice from Shirley Hughes OBE on where to start plus tips on drawing animal characters from Guy Parker-Rees, whose Giraffes Can’t Dance and Spookyrumpus have made him one of the bestselling illustrators in the country. There was also a free book making workshop for kids at the National Print Museum, Dublin and a meet-the-authors event with Annabel Pitcher (author of My Sister Lives on the Mantelpiece) and Michael Stewart (King Crow) at Wakefield Library and Museum. In addition The “Big Book” opened outside John Rylands Library in Deansgate, Manchester and gave people the opportunity to share their stories. In the past WHSmith has had signings with favourite authors, including Henry Winkler and Ros Asquith. 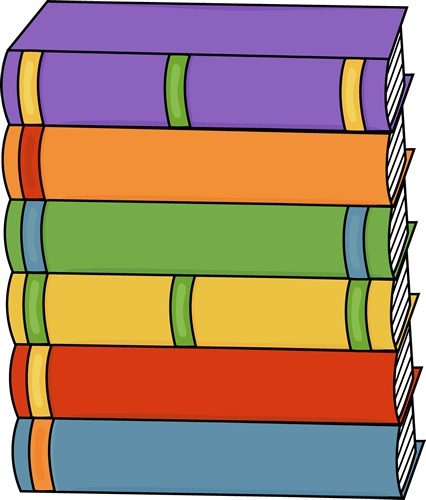 A large number of schools and libraries also organised their own events, ranging from murder mysteries, author visits and sponsored readathons to dressing up as favourite book characters and literature quizzes. I would like to read Nora Webster by Colm Toibin. The novel is set during the late 1960’s in Wexford, and Ballyconnigar, South East Ireland, and features a fiercely independent and sometimes difficult, widow and mother of four Nora Webster who has recently lost the love of her life, Maurice, the man who was her salvation and who rescued her from the stifling world she was born into. Wounded and self-centred from grief and the need to provide for her family, at first Nora struggles to be attentive to her children, who are coping with their own difficult loss and has little idea what they are going through. Fiona was in Dublin in teacher’s school, Aine was at boarding school,and her two sons, Donal and Conor, at local school. The boys had spent the past two months with her Aunt Josie. The relatives and townspeople had all visited as part of the mourning process, and now Nora was on her own and faced with the real world, and a small pension. The novel follows Nora’s journey in the three years following Maurice’s death from her perspective. At first she feels trapped by her circumstances, but she sees a glimmer of hope and gradually finds her way clear from the deepest of grief, through her love of music and singing. She starts anew and decides to sell their seaside home at Cush and accepts the offer of a poorly paid office job in the firm where she worked as a young woman and gradually she begins to engage with her children, friends and relatives as she rebuilds her life and makes an unexpected discovery. 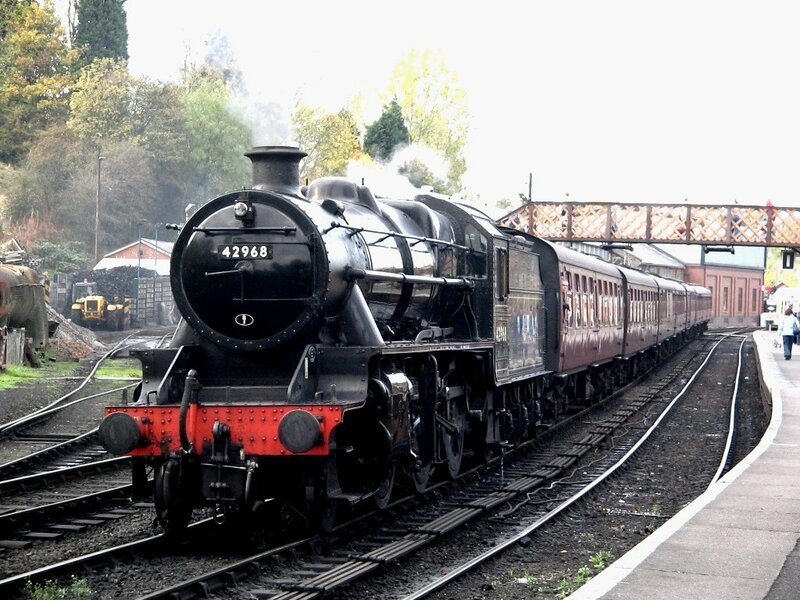 The Severn Valley Railway Has won the prestigious BBC Countryfile Magazine Heritage Site of the Year award 2015 after being shortlisted as one of the UK’s top historic gems by the BBC’s Countryfile Magazine in January. The Severn Valley Railway was among five famous UK tourist attractions shortlisted in the ’Heritage Site of the Year’ category, and were up against stiff competition from some of the UK’s most famous tourism hotspots, including London’s Imperial War Museum, Georgian estate Kew Palace, Welsh architectural wonder Portmeirion and the mystical, pre-historic stone circle at Avebury. Roland Gould, English Guitarist with English pop rock and jazz-funk band Level 42 was Born MArch 4 1955. The band had a number of worldwide and UK hits during the 1980s and 1990s & gained fame for their high-calibre musicianship—in particular that of Mark King, whose percussive slap-bass guitar technique provided the driving groove of many of the band’s hits. The band are also known for the combination of King’s lead vocals and keyboard player Mike Lindup’s falsetto backing vocals and were formed after Mark King and the Gould brothers (Phil and Rowland) played together in various bands during their teenage years. Phil Gould went on to study at London’s Guildhall School of Music and Drama, where he met keyboard player Mike Lindup in a percussion course. Both musicians found that they shared musical heroes: Miles Davis, John McLaughlin, Keith Jarrett and Jan Hammer. Boon Gould also playing bass guitar and saxophone and Lindup doubling on keyboards and drums. Mark King was primarily a drummer, but also played guitar. The developing band (at this point, entirely an instrumental act) took the name Level 42 and settled on a working line-up of King (bass guitar, percussion), Lindup (keyboards, percussion), Boon Gould (guitar, saxophone) and Phil Gould (drums).In 1981 they released their first single, “Love Games”, which became a Top 40 hit. then cut their critically acclaimed, self-titled debut album, which was an immediate success throughout Europe. The band quickly established themselves as concert favourites, taking advantage of the high performance skills of all four members. Polydor capitalised on the band’s success by releasing a second album, The Early Tapes later in the same year. Chris Squire, the current Guitarist with Progressive Rock Bands YES, XYZ ( ex Yes Zeppelin) AND CONSPIRACY was born 4 March 1948. 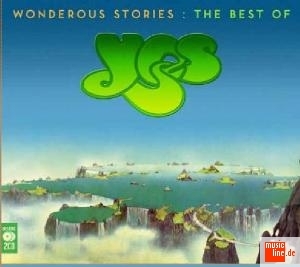 Yes achieved worldwide success with their progressive music, mystical lyrics, elaborate album art, live stage sets and symphonic style of rock music. They are regarded as one of the pioneers of the progressive genre. 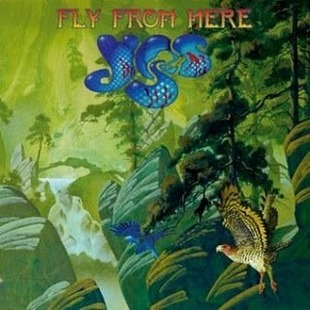 They were Formed in 1968 by Jon Anderson and Bill Bruford and released two albums together but began to enjoy success after the release of The Yes Album and Fragile,which featured new arrivals Steve Howe and Rick Wakeman. They achieved further success with the albums Close to the Edge and Tales from Topographic Oceans. Wakeman was replaced by Patrick Moraz, who played on Relayer (1974). Wakeman returned on Going for the One (1977) and Tormato (1978). Anderson and Wakeman left the group due to musical differences amongst the band in 1980, and both went on to pursue solo careers. Their replacements, Trevor Horn and Steve Downes, featured on Drama (1980) and its supporting tour before disbanding in 1981. Howe and Downes went to form Asia.